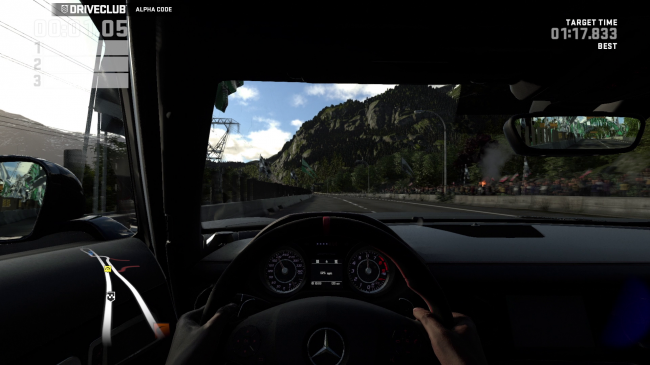 Speaking of great racing games, Driveclub was released recently. Maybe it's because it was made specifically for the latest generation of consoles, or maybe it's because of some seriously talented developers, probably a little of both, but the game's graphics will have you feeling like you're really behind the wheel as you kick it into sixth and speed through that straight away. Things have come a long way since Pole Position.